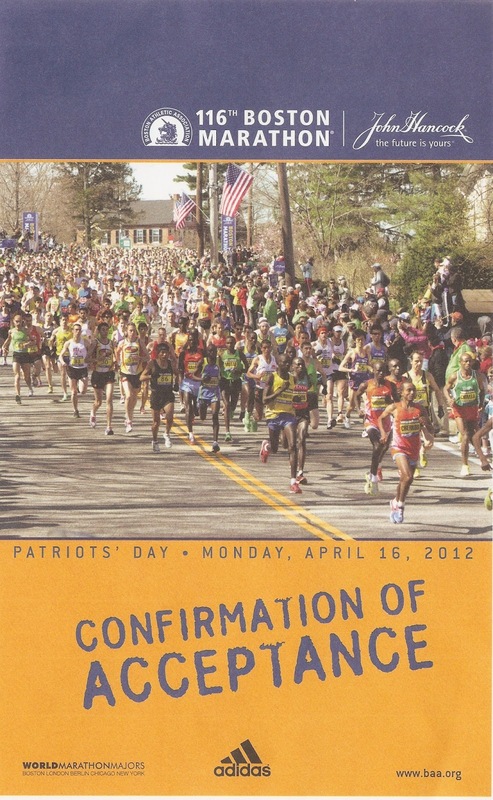 This will be the 3rd of the big five marathons for me. With this, I will have London and New York marathons still in my bucket list.. I hope to cover them before 2015. 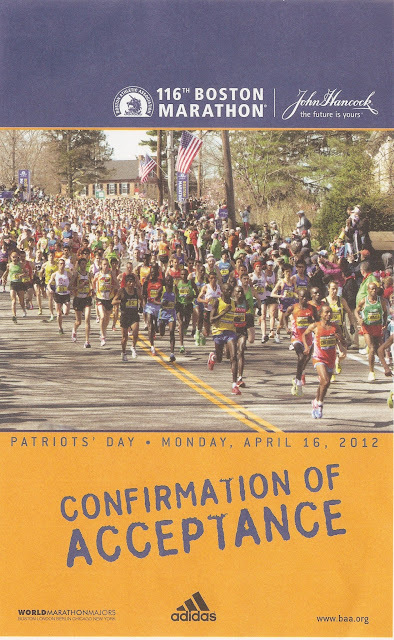 While I did the Chicago and Berlin via open registration, I took the charity route to get a berth for Boston Marathon. I am running for UMass ALS champion Fund and have raised over USD 7000 so far but you can still contribute here and help me reach 10K.. which would be really really cool. In fact, I am thinking of running one run per year for charity.. what do you think..?